The show was fantastic and a lot of fun. We raised several thousand dollars for our STEM and Technology programs at the district. Thank you for all of your help organizing our amazing fundraiser. You were a joy to work with! The show was great just like last year. Everyone enjoyed it, lots of great feedback from club members. The performers were talking to people both before and after the show. Returning to York PA on St Patricks Day 2018: dueling pianos by Fun Pianos! 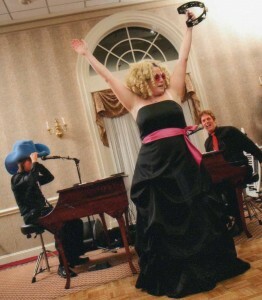 We’re looking forward to again bringing York PA dueling pianos by Fun Pianos! Here are some comments from our 2017 show! 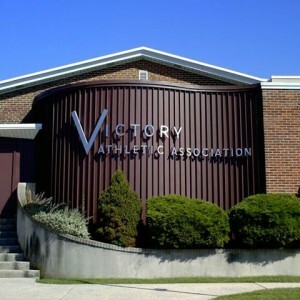 Good morning, Just wanted to say that the show on Saturday April 22nd at The VAA was great. George & Matt were very funny and entertaining. They had the entire group involved in the show. Everyone left very happy. We look forward to doing the event again. Our members LOVED the Fun Pianos dueling pianos show! The room was totally packed and the guys did a great job of getting everyone involved. I know several states asked about how to get them to their state events. Huge success! Everything was fantastic! Everyone loved the pianos! Thank you so much for making it a great event! .. We had a great time at the reception and the dueling piano show was fantastic! All of our guests complimented the guys and said how much fun they had. It was really a great way to end the night, and we’re really happy with our decision to have you guys there. We’ll definitely be recommending your show to everyone we know! 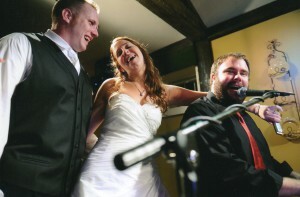 176 Keys Dueling Pianos was such a GREAT choice for Jill & Paul’s wedding reception. They showed up early, their equipment was top notch, they were helpful in coordinating the formalities AND they did a fantastic job performing. They played the right music to get the guests involved and up dancing… and they did it all with a smile! 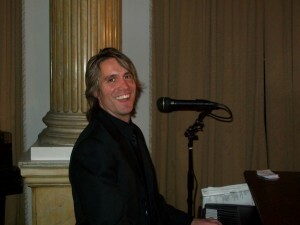 As a wedding planner, I will DEFINITELY be recommending 176 Keys Dueling Pianos to future brides that want a unique touch to their reception entertainment! Our wedding was absolutely phenomenal, we’ve had so many people tell us that it was the best wedding they’ve ever been to, and 176 Keys Dueling Pianos was a huge part of that!.. People really loved it and had a blast. I also have to say that when they had all the men at the wedding serenade me with ‘You’ve Found that Lovin’ Feeling’ it was one of the best moments of the reception for me, I loved every second of it! The show was great – our guests really enjoyed themselves. Hats off to your piano players too. Our crowd was a little difficult early in the night (it was like they’d never seen a piano before). But after a few songs (and some more drinks) I think everyone really started to enjoy themselves. The piano players were very accommodating and seemed to really understand our group. And of course – once they brought the props out, there was no stopping our group.